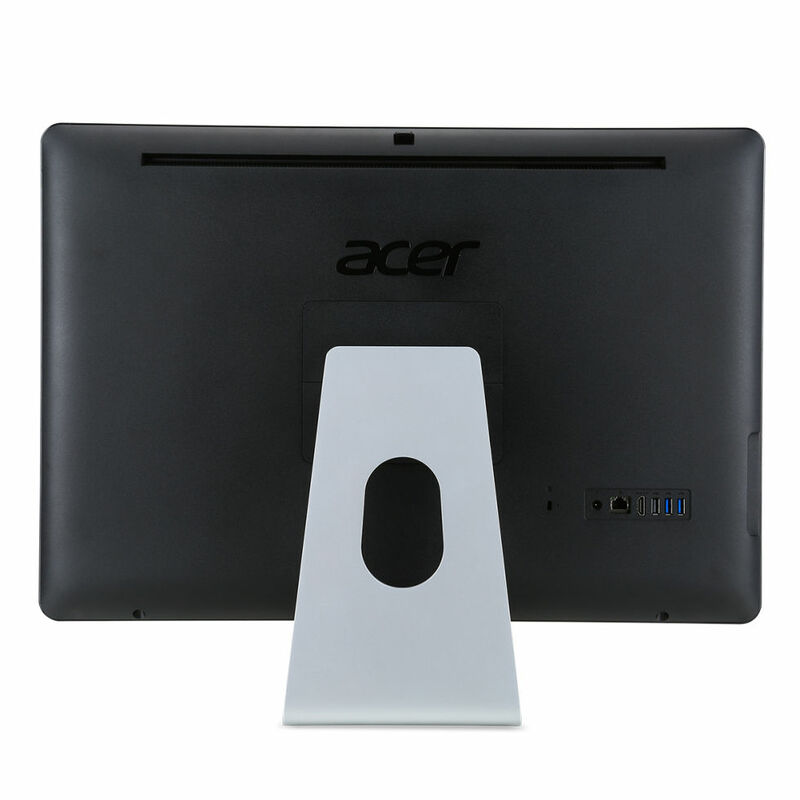 Acer has unveiled its new H7 monitors today, which happen to be the among the first to support USB Type-C.
As we are slowly nearing the day when we only need one cable to transfer data and connect or charge our devices, this makes the displays very appealing off the bat. Of course, the new H7 monitors also support HDMI, as well as having a DisplayPort and USB Type-A port. Due to be available to buy in February, there are two variants – a 25-inch and a 27-inch version and prices will start at $500, according to Acer. 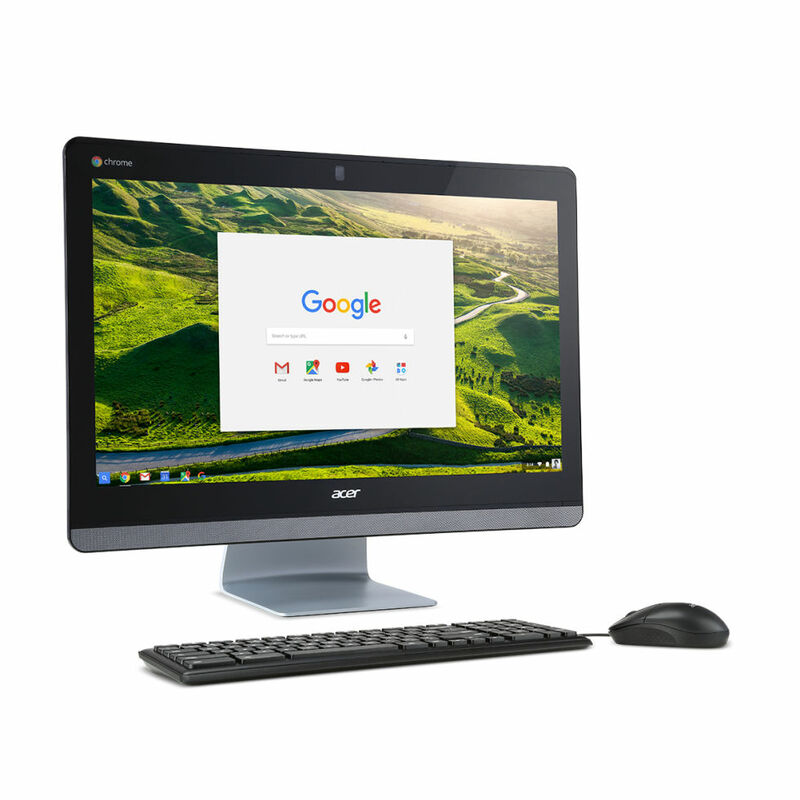 The company also revealed its new Chromebase – a 24-inch 1080p IPS unit that offers touchscreen support. 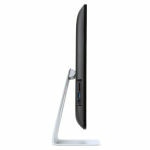 Up until now, the largest screen size for a Chrome all-in-one was 21.5-inch. It’s also running on an Intel Core processor, which is a step up from the less powerful Intel Celeron chips used in previous models. Acer says it will come with space for up to 8GB of RAM, which may suggest there will be more than one model available, and it supports 802.11ac WiFi and gigabit ethernet connectivity. The Chromebase also features a HD webcam and four noise-cancelling microphones, which is handy for users who do a lot of video calling. Prices and availability have not yet been confirmed by Acer.